Buying used tires, or rims online can save you a bundle—if you know what to look for. Following are then tips for finding great bargains on used tires, wheels and rims for sale by owner without compromising your driving safety. Check the side of the tires that are currently on your vehicle for three key numbers: width, aspect ratio and diameter. If you are also buying wheels and rims, make sure that all of these are compatible with each other. When in doubt, check your owner’s manual to find out what sizing will fit your automobile. Shop for a quality brand. Cheap tires are more prone to blowouts, putting you in danger and costing you more over the long run. According to Consumer Reports, the highest rated tire brands are: Bridgestone, Continental, Cooper, Dunlop, General, Goodyear, Hankook, Kumho, Michelin, Nokian, Pirelli, and Sumitomo. Choose tires that match your driving conditions. 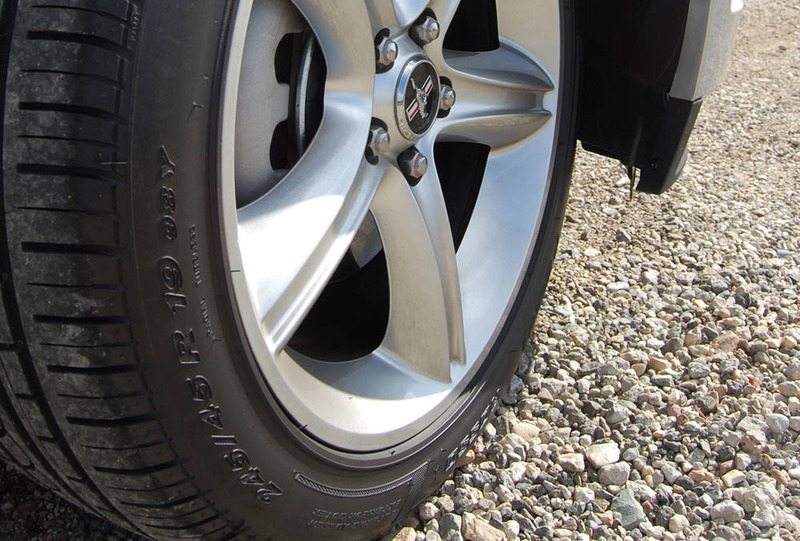 Summer tires (also called “performance tires”) are designed for driving in warm weather. Snow tires deliver the added traction and control needed to navigate the winter snow and ice. Today, most cars come equipped with all-season tires, a good choice if you live in a moderate climate, but they lack the traction of snow tires. If you live in a region with heavy snows, snow tires are recommended. Replace all four tires at once, or purchase them in pairs. If you are buying a pair, mount both tires in the front or in the back. Never replace just one tire. Look for package deals of used tires and rims. Many sellers offer discounts when you purchase tires and rims together. Rims are the metal plates between the rubber tire and the wheel and can be customized to add your own personality to the car. Consider weight and width when purchasing used rims. Wider rims will enhance your vehicle’s performance, while narrower rims provide a more comfortable ride. Whatever width you choose, be sure that it conforms to the tire manufacturer’s specifications, and consult your owner’s manual to determine the correct size for your vehicle. When shopping the Classifieds for used wheels, start by deciding what material you want. Your primary choices of used wheels for sale are alloy and steel. 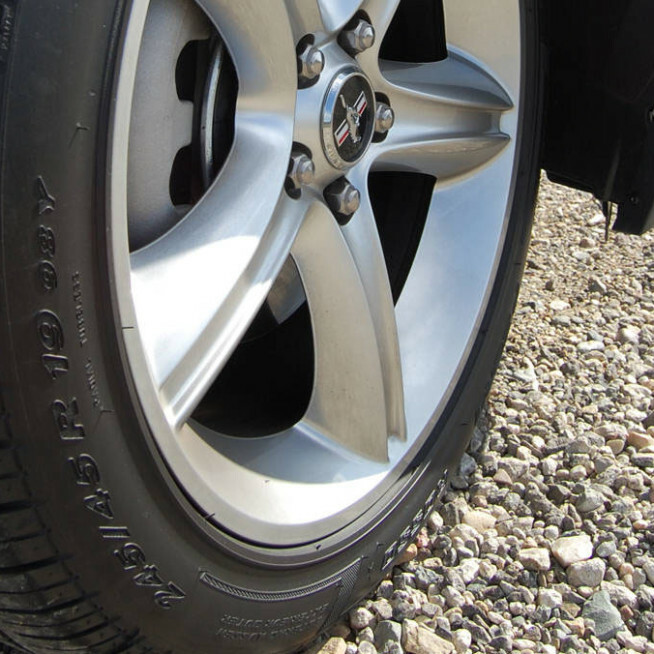 Alloy wheels are generally made of aluminum alloy. They are lightweight, able to disperse heat well, and can be more effective than steel wheels. Alloy wheels are good for traveling through mountains, or in stop and go traffic; they improve both steering and braking. Steel wheels are more durable than alloy wheels for harsher, cooler climates. Ask the seller questions about the item. Many sellers are car enthusiasts, and would be happy to talk about their favorite topic with you. Begin your search at the Want Ad Digest. We are continually adding new classified ads for used automobile tires, rims and wheels for sale by owner. Some of the most popular items found here include 22 rims and tires for sale, 325 60 and 16 times and 4 bolt rims.